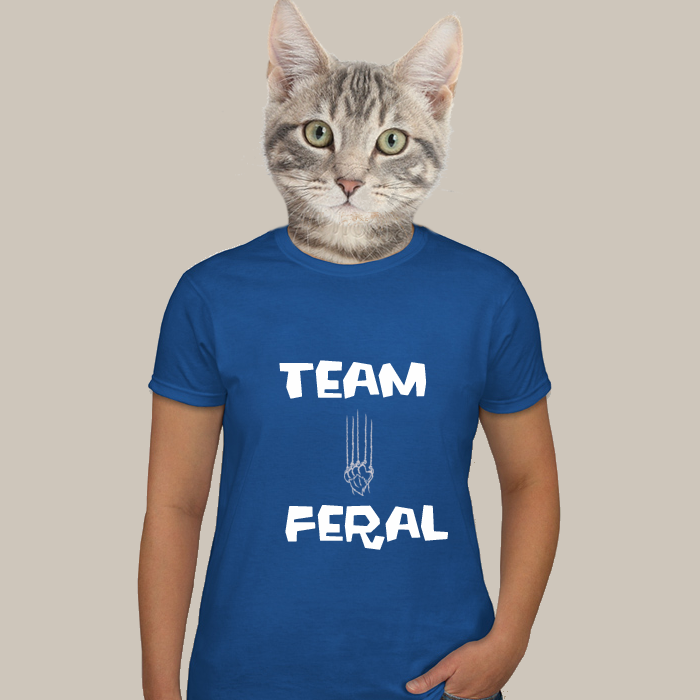 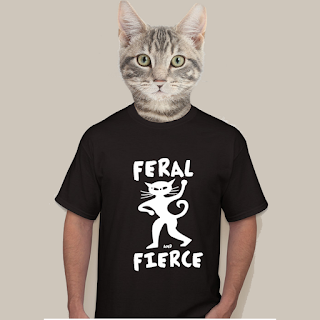 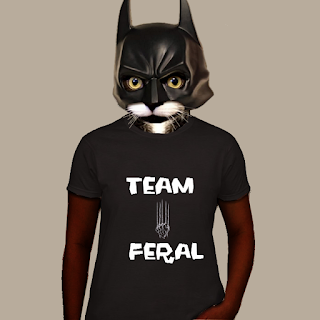 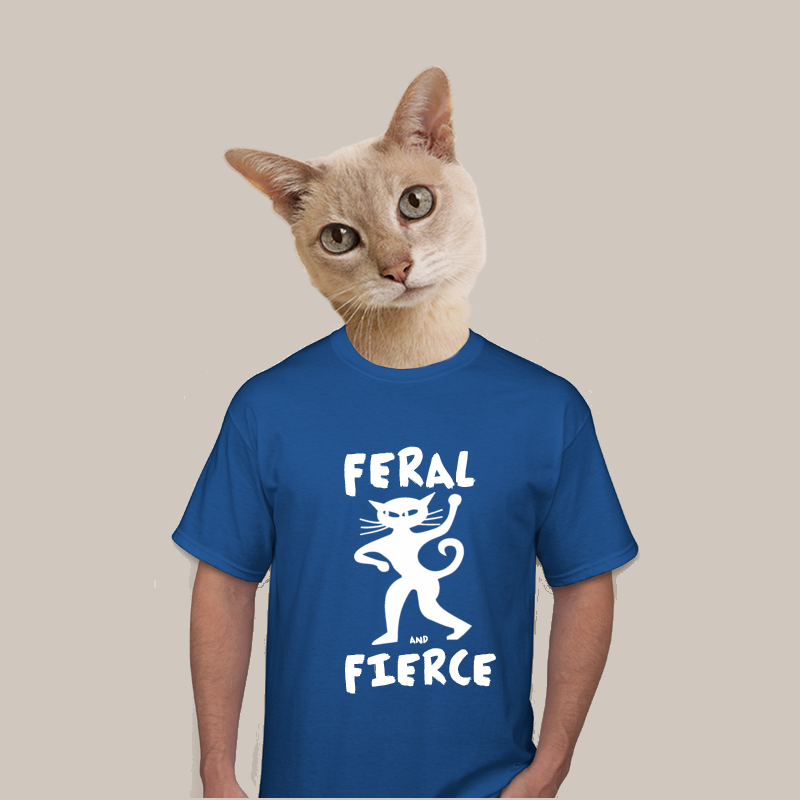 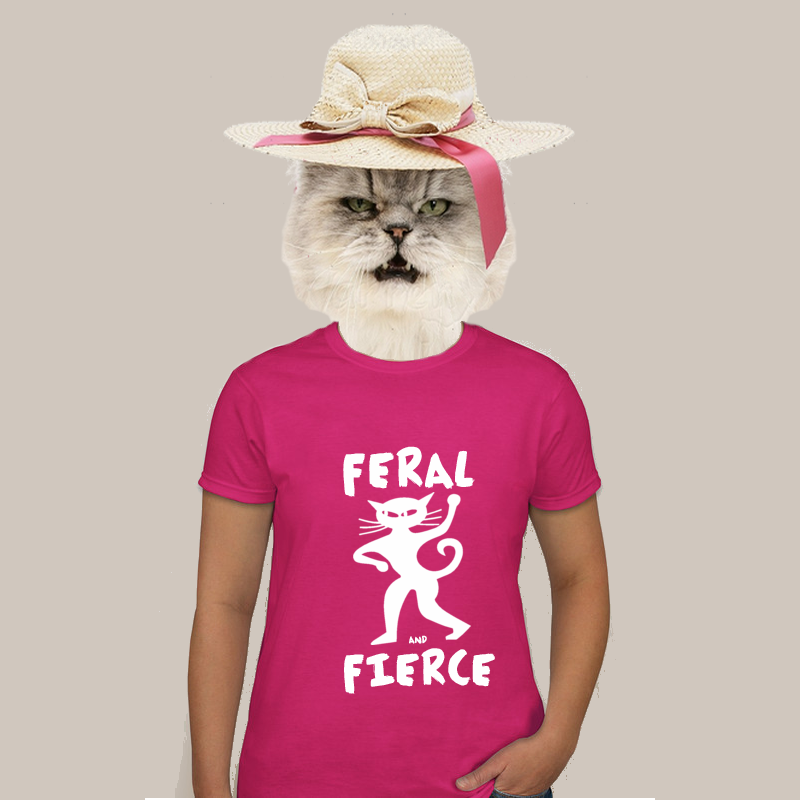 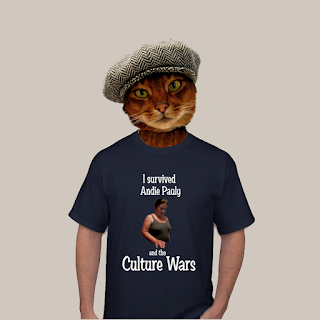 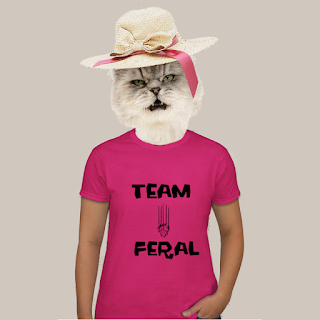 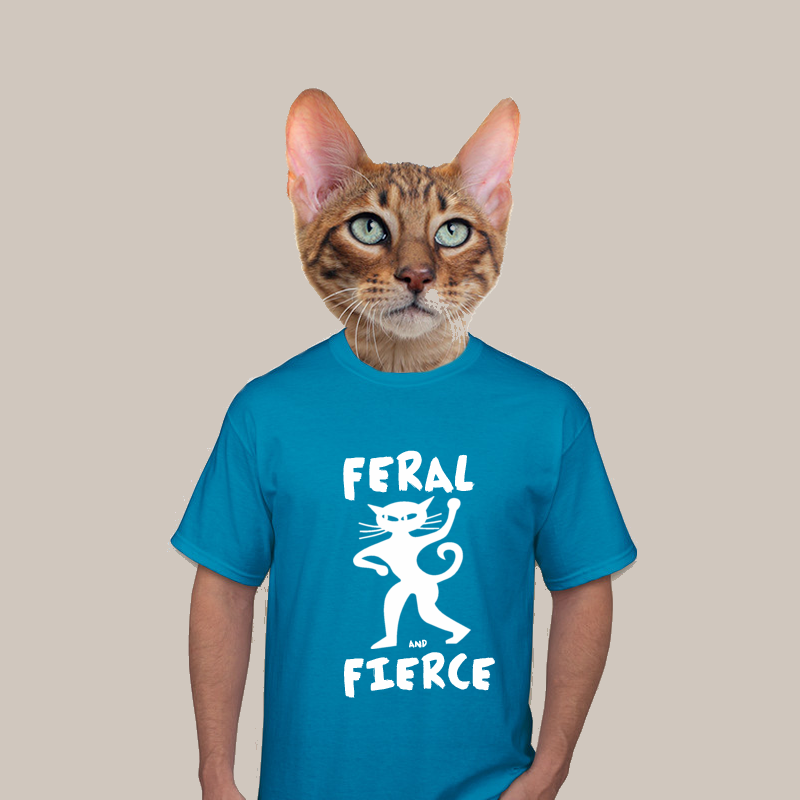 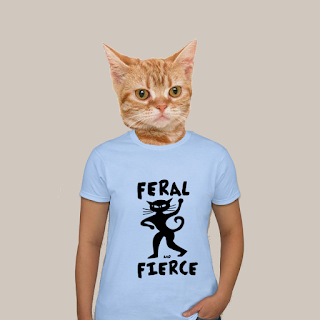 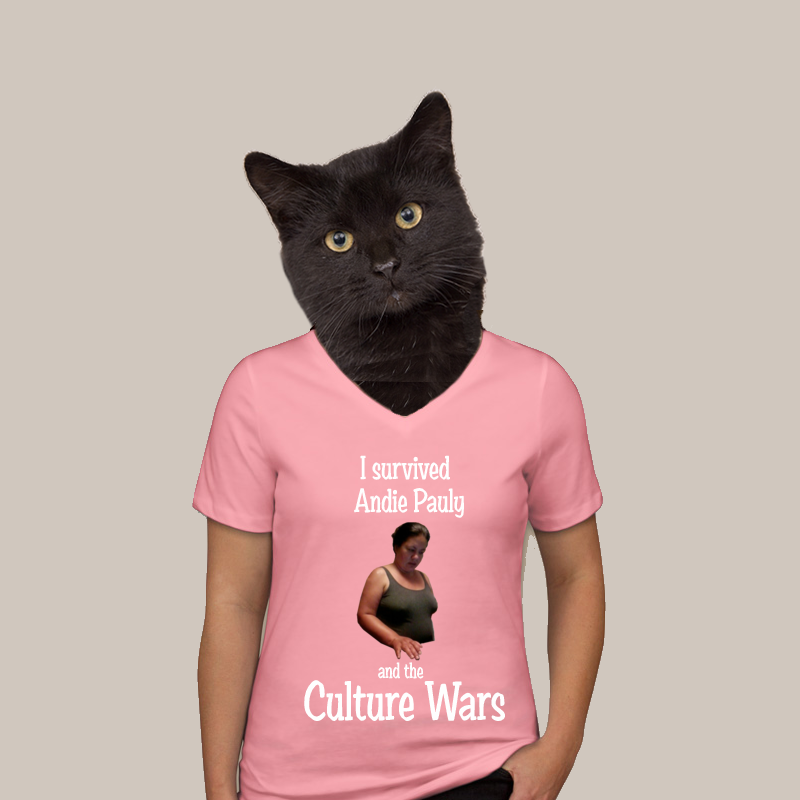 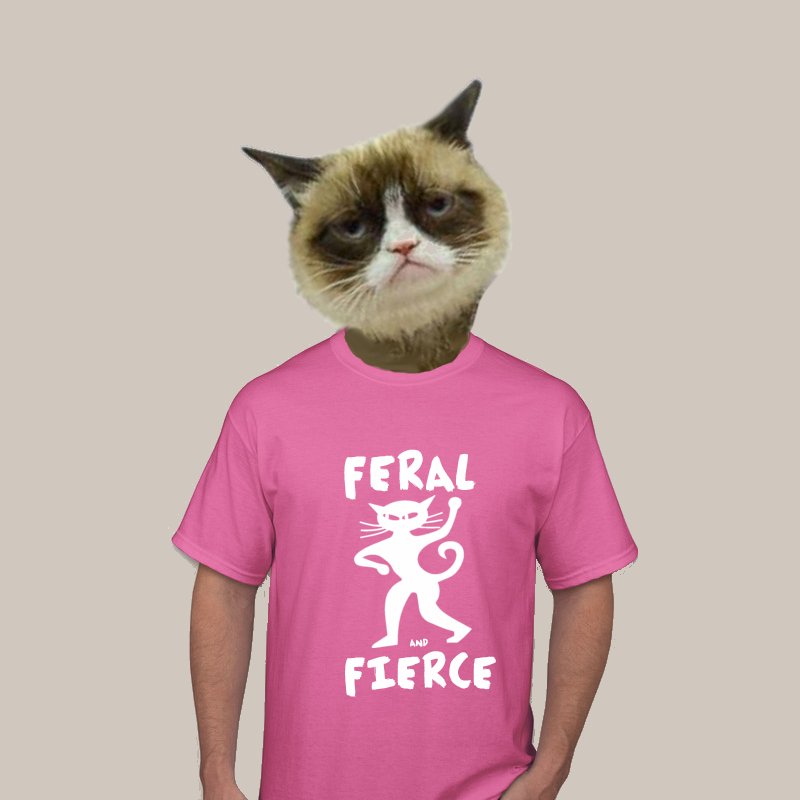 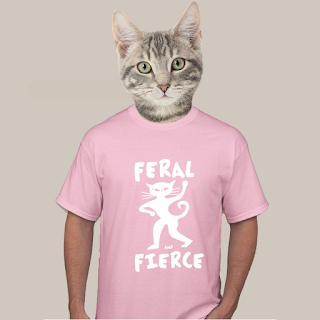 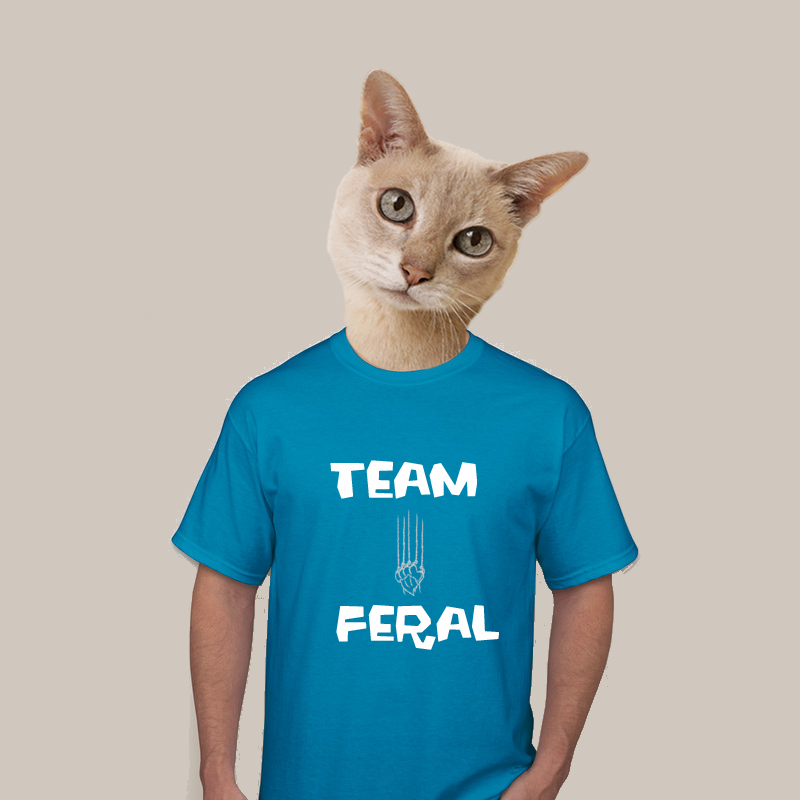 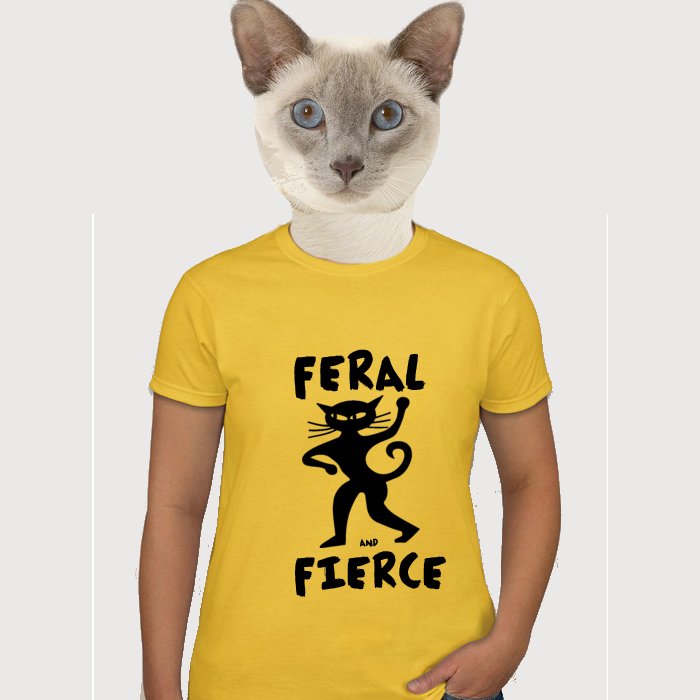 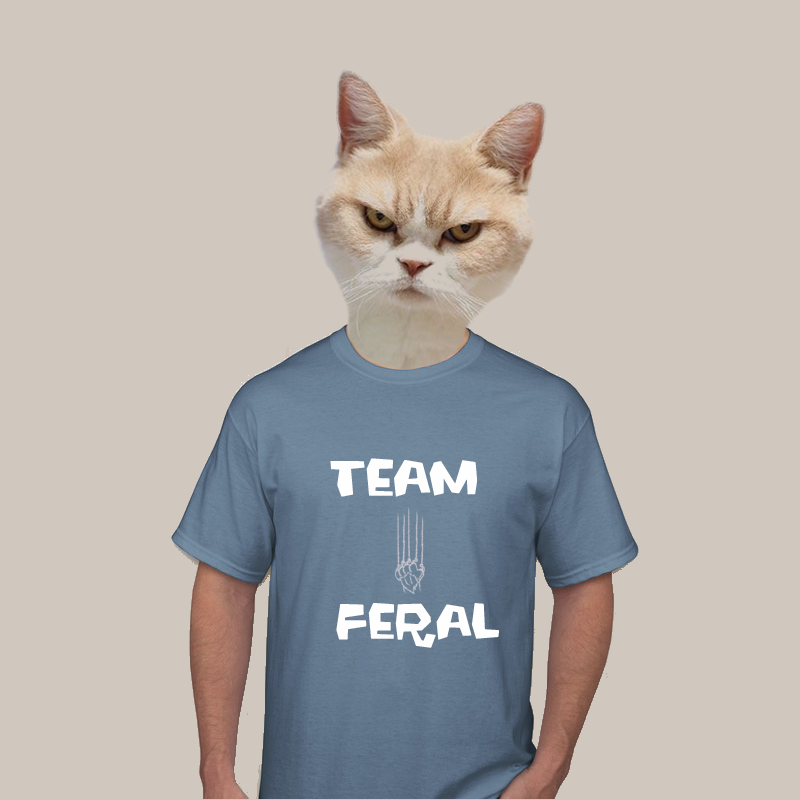 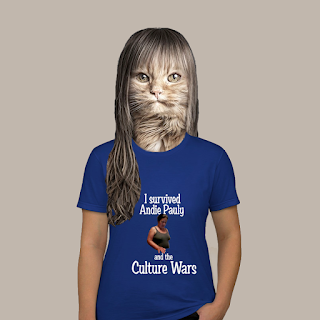 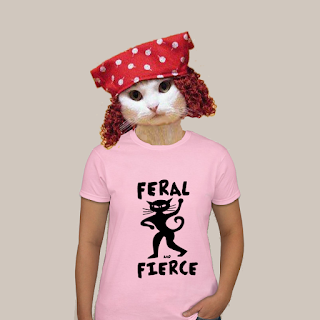 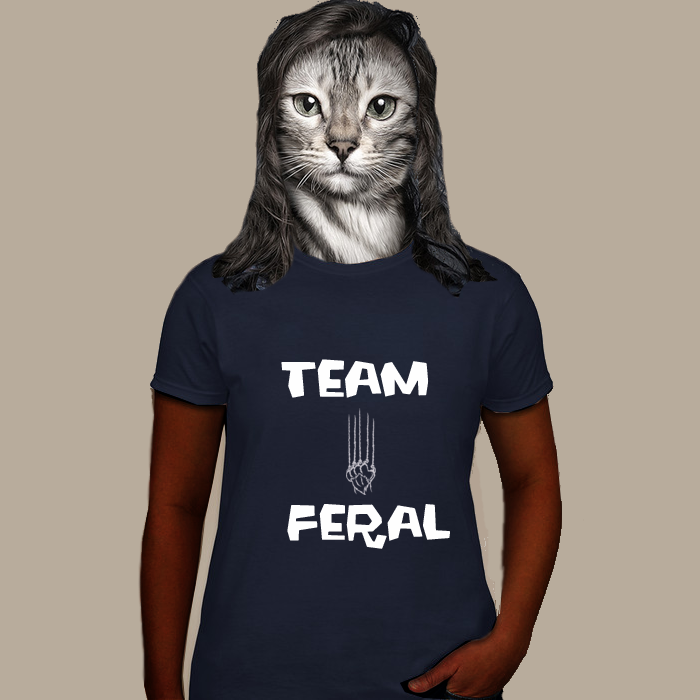 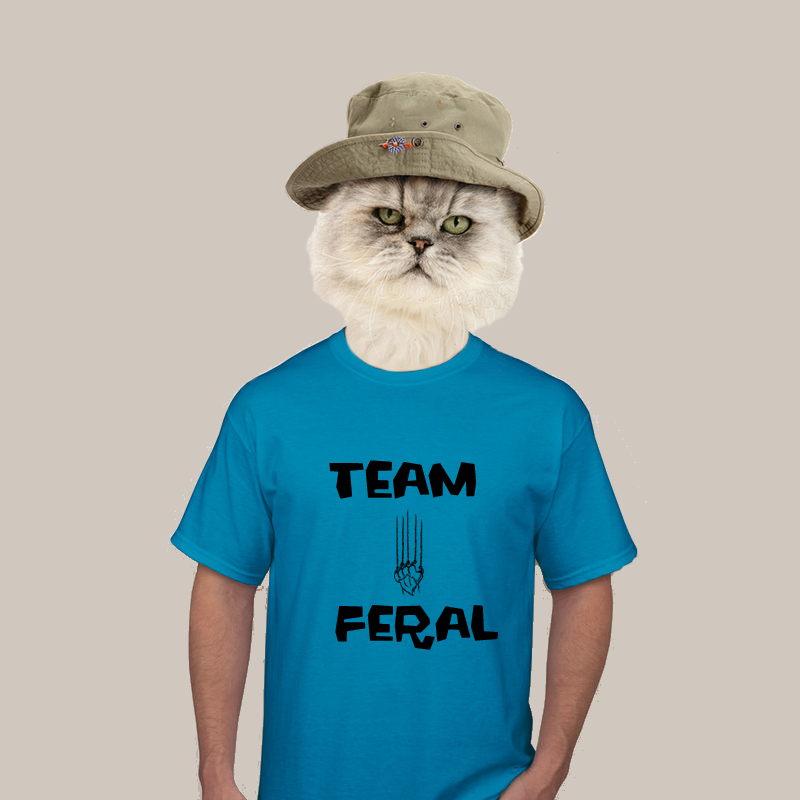 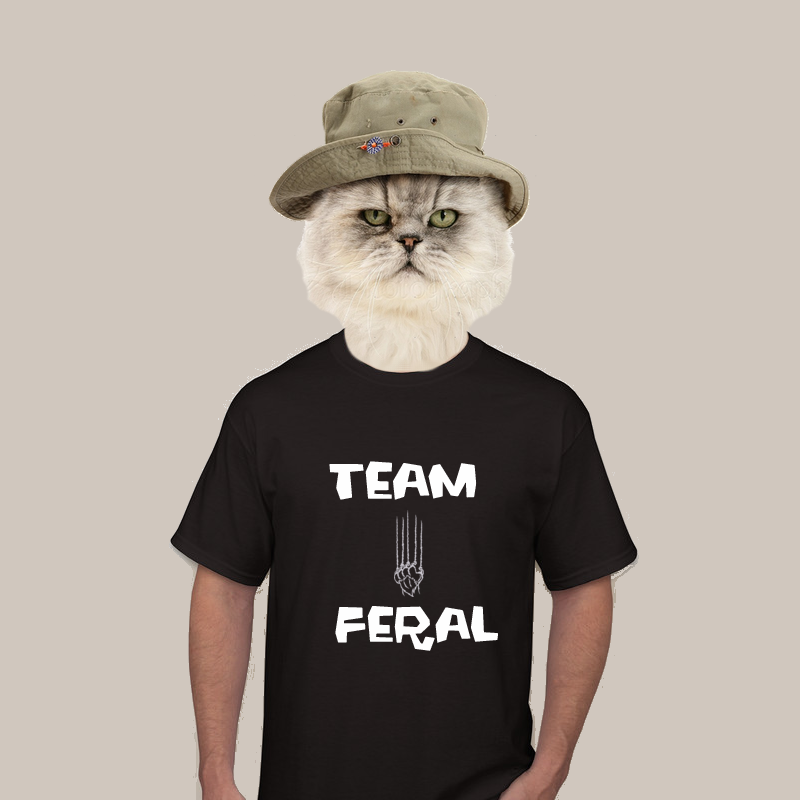 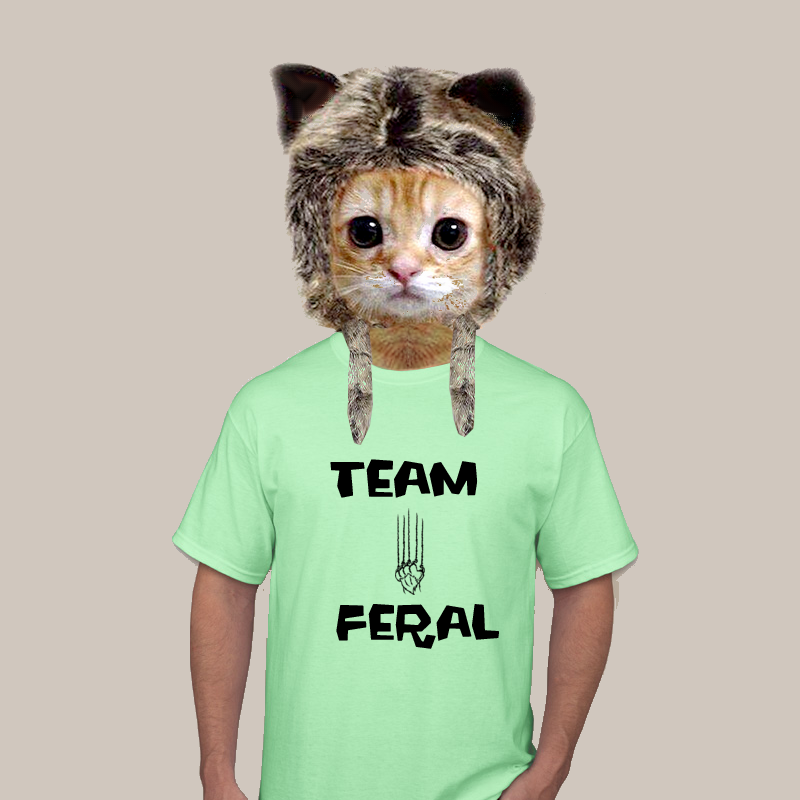 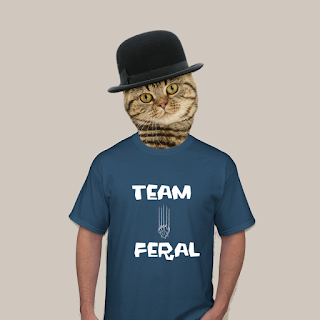 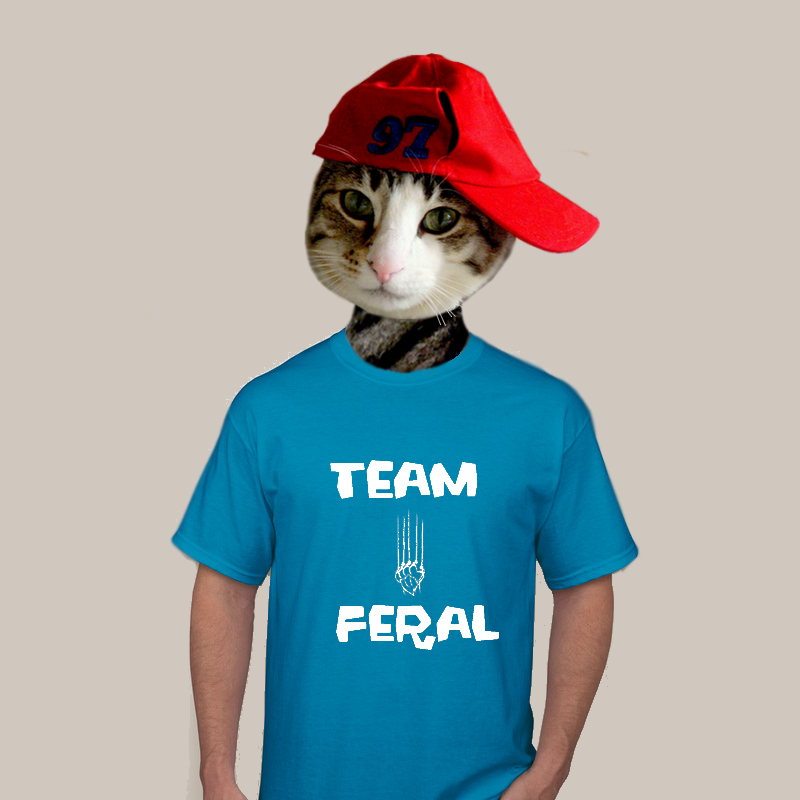 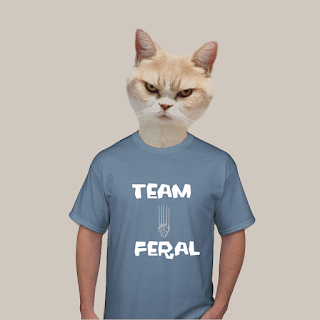 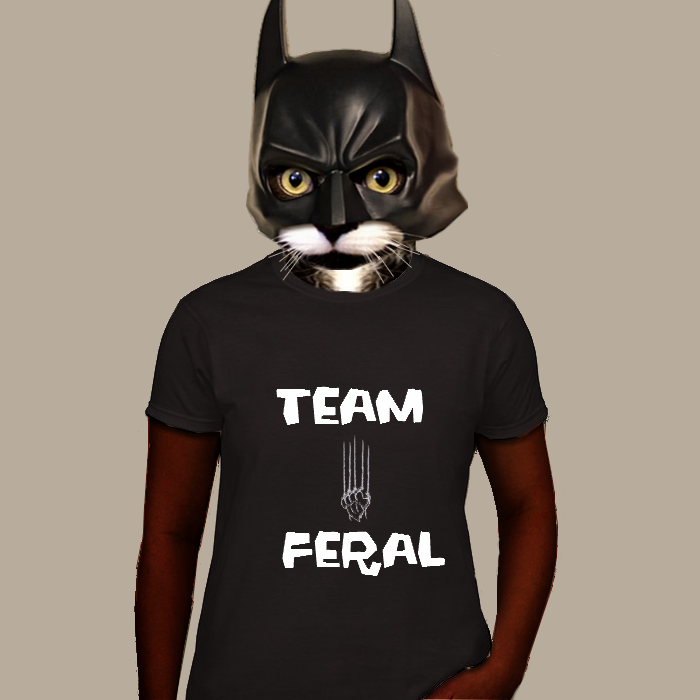 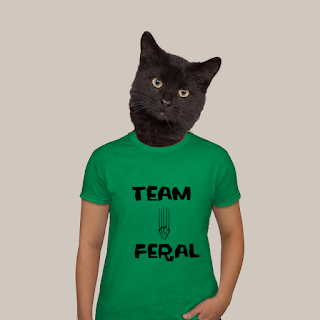 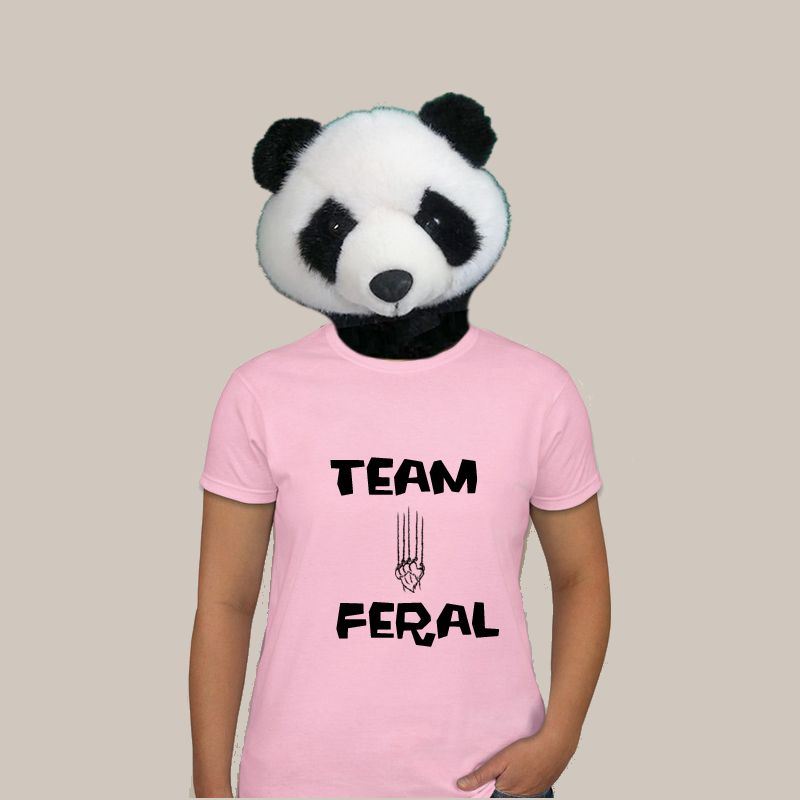 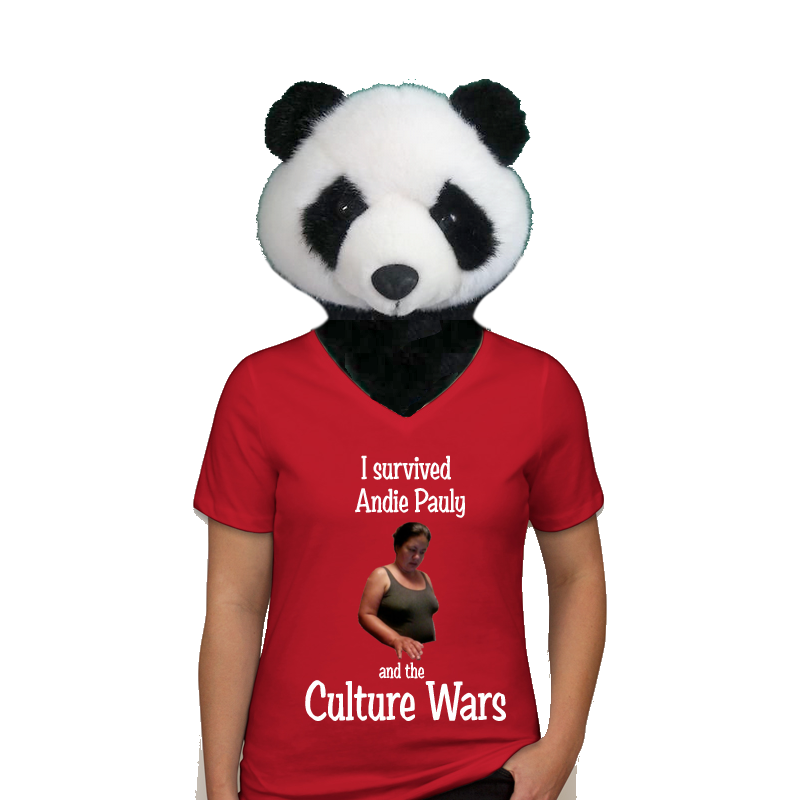 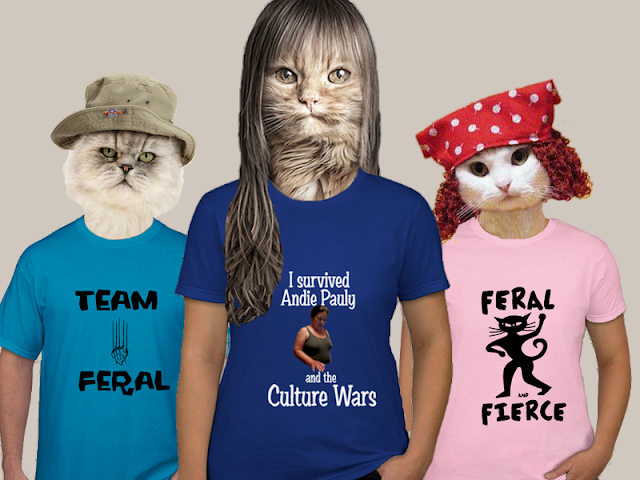 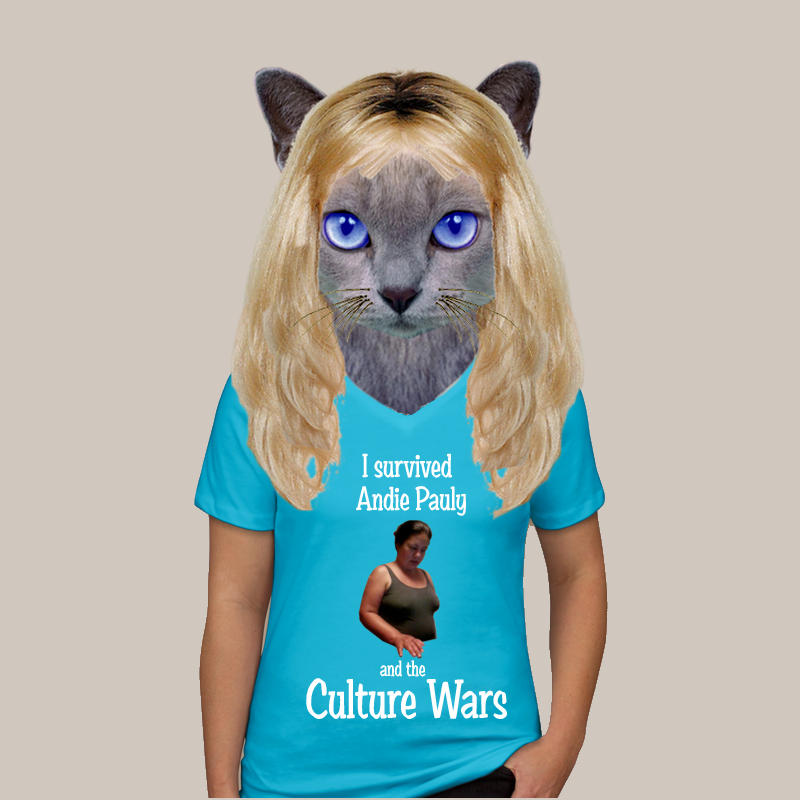 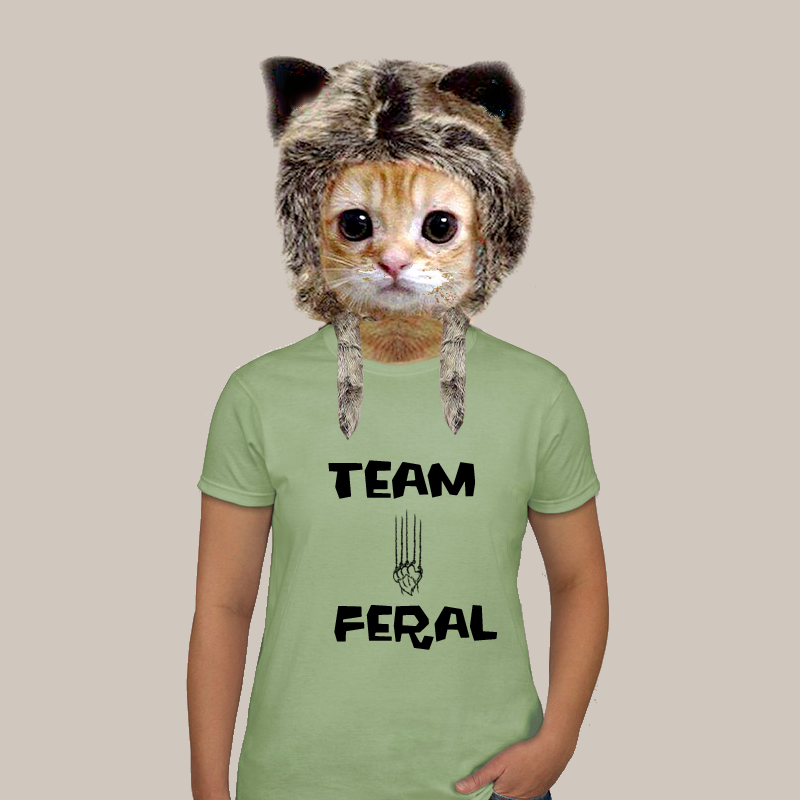 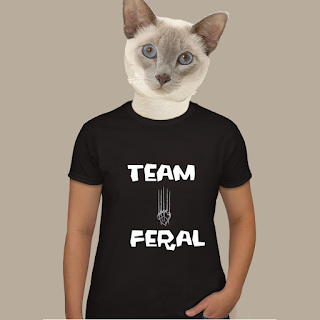 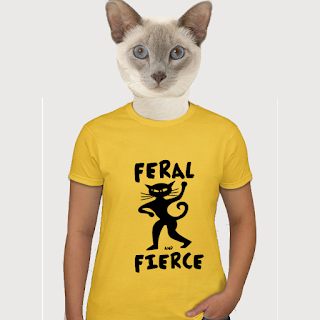 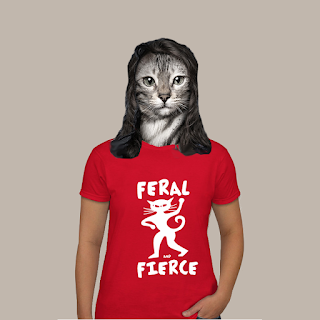 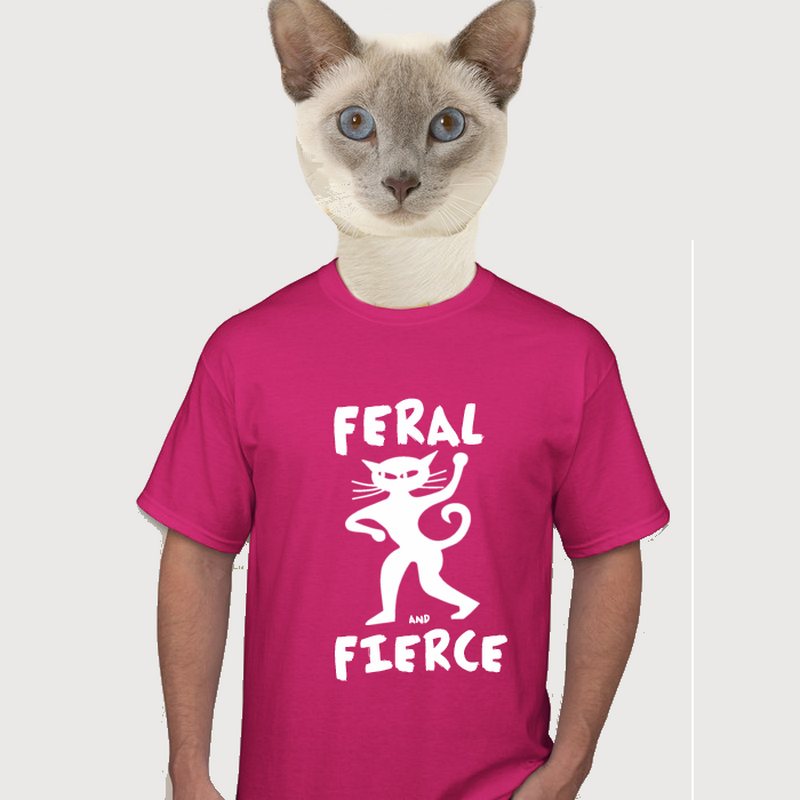 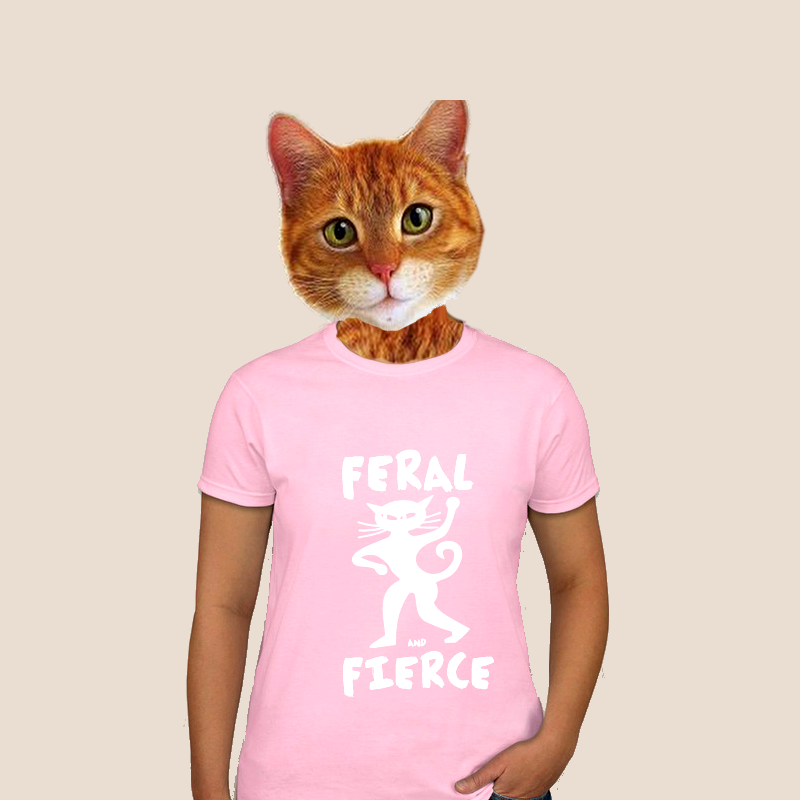 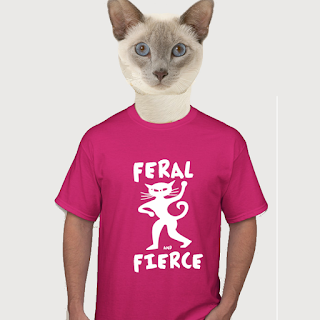 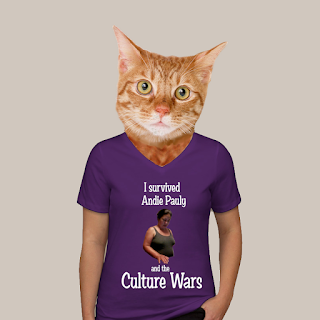 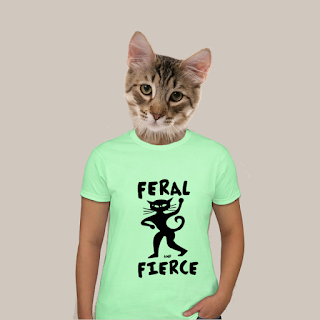 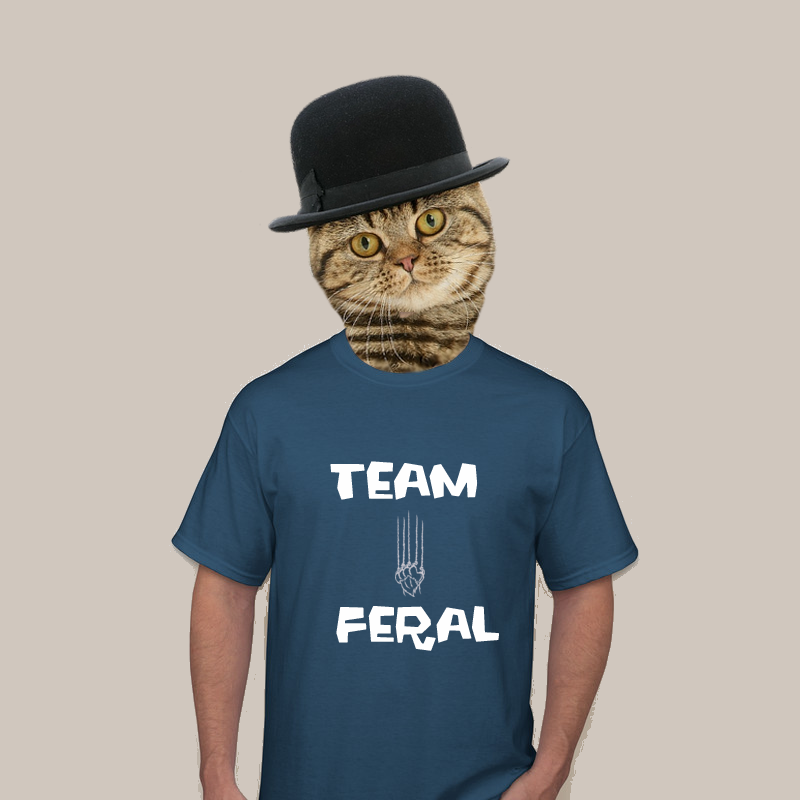 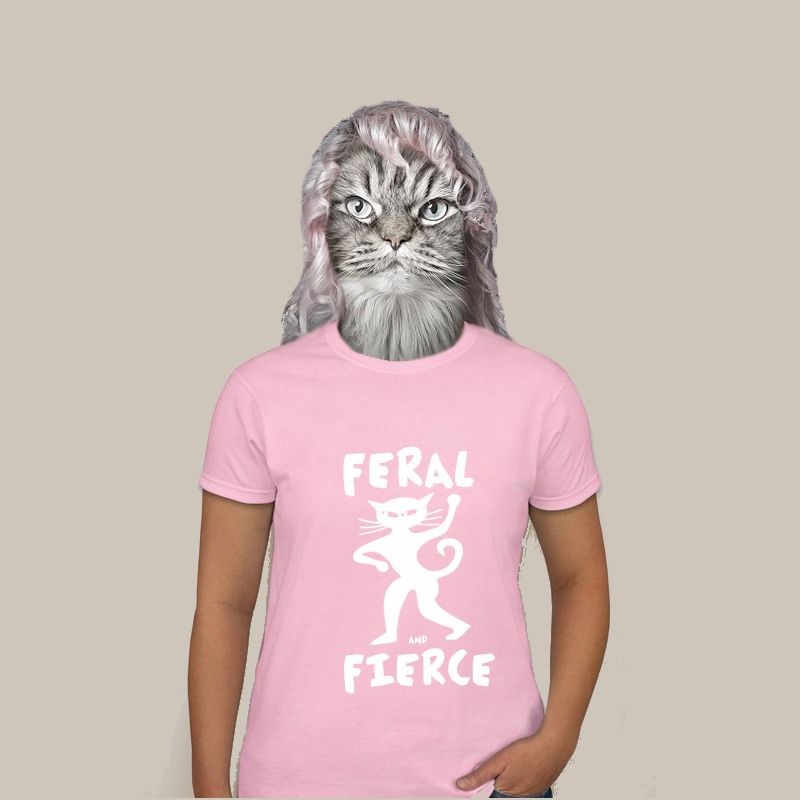 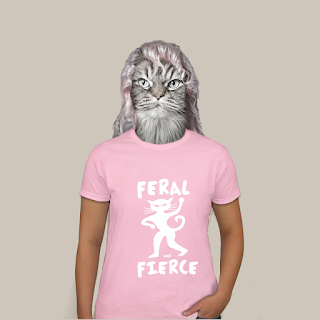 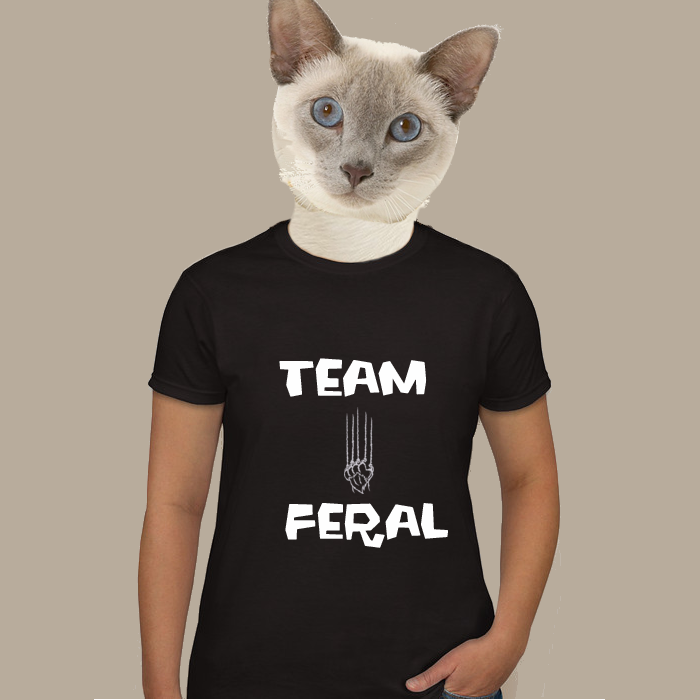 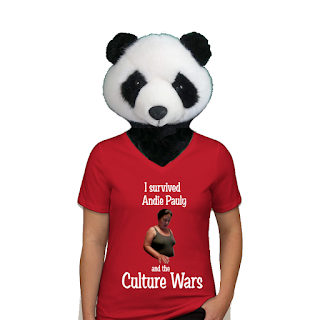 Celebrate Being An Andie Pauly Feral With A Feral Avatar! 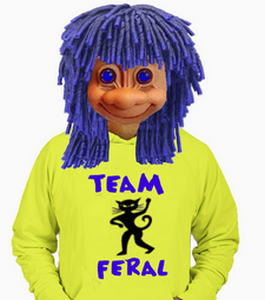 To commemorate this wonderful event here are some Feral Avatars for all those who've been labeled Feral by Andie. 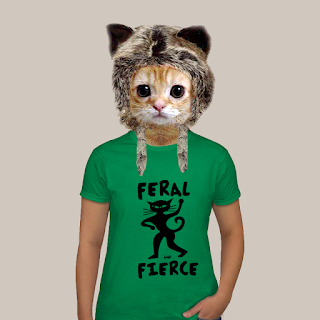 Click on any of the pictures and it will enlarge to full size. 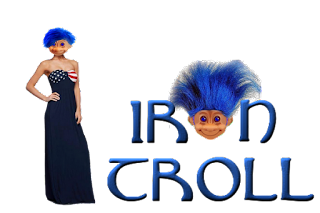 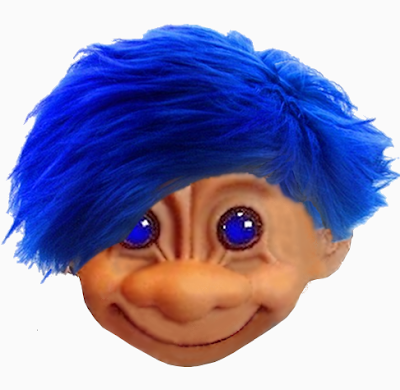 Generally a right click on the picture will then allow you to save the graphic to your computer so you can upload it to your Twitter account.